Erik Pema Kunsang kindly agreed to hold a 4-day retreat at the Ukrainian Gomde in early October. 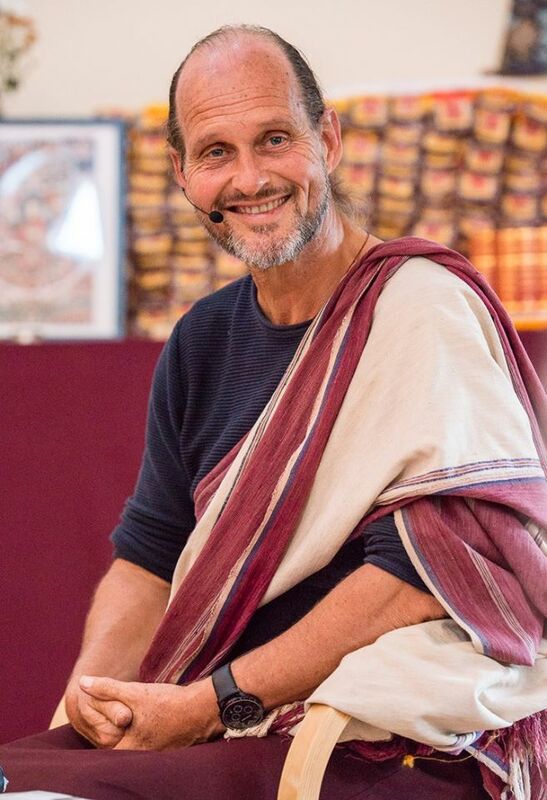 We will be very glad to see Erik in Ukraine and invite all the Ukrainian Buddhists of Ukraine and those from all over the world to join the event. If you plan to participate, please sign up and find out the important details that will help make your arrival and staying at the retreat comfortable. Detailed information about the place and the schedule of classes will appear soon, please follow the updates of our site.